Here's my first attempt at a fondant covered character style cake. 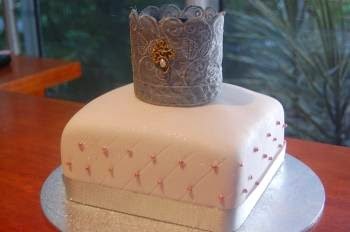 I've been dabbling in cake decorating for a year or two, ever since my daughter in law asked me to make a Princess cake for granddaughter no. 1 for her first birthday. This was my first fondant covered cake and I was pretty proud of it overall. The owl was more challenging and do you have any idea how many variations on 'owl cake' there are out there in cyber world....I'm talking thousands. So it was hard to arrive at a decision on how the owl was to be accomplished. In the end, it was just a round cake. Crumb coated, covered in buttercream and smoothed, chilled overnight, and draped in hand tinted supermarket fondant (big cheat! ), before using coloured fondant to model the features. I used egg cups and port glasses to cut the eye circles, a heart cookie cutter to cut the breast feathers and impress the wings, and the wings themselves were cut from the curve of a bread and butter plate. The heart cutter came in handy again to cut the sweet eyelashes (just one side of the cutter), and the beak, ears, and feet were hand modelled. The quote my daughter in law had for a similar cake was $400. I kid you not. And, might I add, it wasn't nearly as pretty as the one I made with LOVE. And cost? $40. Don't be frightened of decorating with fondant. It's a bit like plasticine modelling and heaps of fun. Like a lot of things though, it helps to have the base right, and a good smooth buttercream undercoat seems to be the key. 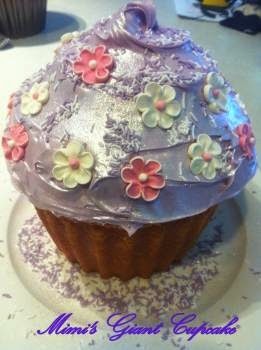 Here's a great buttercream recipe for use in hot weather....a must for grand babies birthdays here! What say me???? 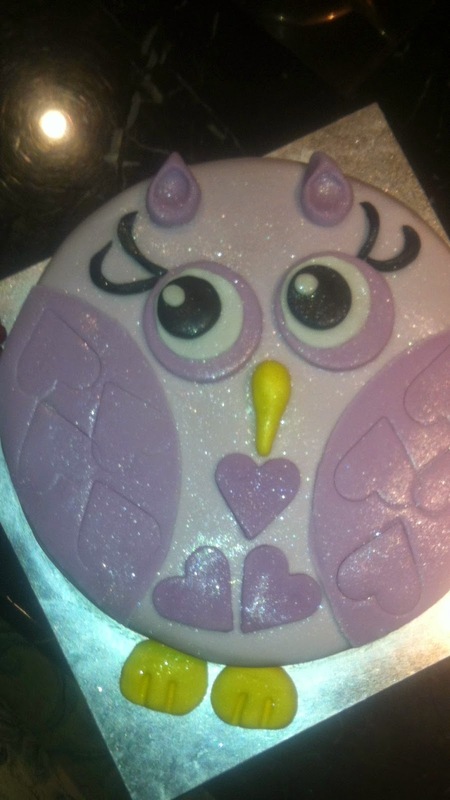 Mimi, your beautiful owl cake is the best I have ever seen!! She is so carefully crafted!! Hope you had a lovely time with little loved ones and big ones. G'day! Looks cute! Thanks for sharing at our #SayGdayParty! Please remember to stop back if you haven't already and say G'day to the hosts and someone else at the party! Beautiful cakes! Your grandkids are so blessed to have you making their cakes. And the fact that it was your first attempt at a fondant covered cake makes it even more amazing.